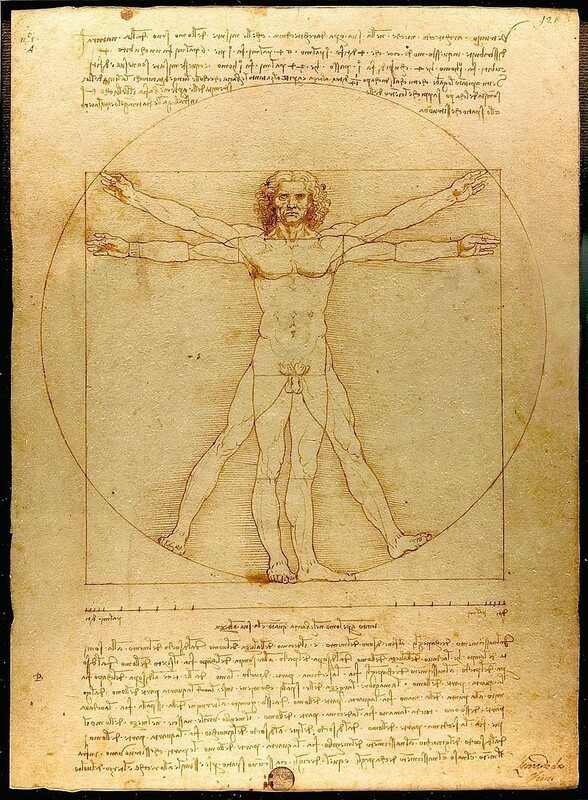 Scooper - Technology News: What lessons on leadership can we learn from the Renaissance? Today’s Old Continent crisis is deeply rooted in a lack of leadership and sweeping disagreements between countries. Recent socio-political emergencies and missteps are strongly penalizing the overall development of most European Union nations – with Italy one of the worst affected. Top Italian policymakers and stakeholders – on both the national and international level – are preoccupied on finding a solution that will reinvigorate their still weak economy . There is a desperate search for new models and sustainable reforms, with a focus on examples from outside our ‘Bel Paese’ (beautiful country). The Silicon Valley approach is often mooted as a successful model that we could adapt to benefit our own, for example, education system and anything else that is ripe for innovative disruption. Yes, the high-tech revolution was able to transform the global economy, create jobs, business models and economic opportunities, while also breathing new life into research institutes and universities. However, the Silicon Valley model is still in its infancy and its long-term effects cannot be accurately assessed. We are dealing with a very complex environment that calls for deeper and broader analysis. While traveling recently, I had the chance to meet several academics, managers and leaders – all of them strongly committed to the study and application of a movement that was rooted in Italy – the Renaissance. Spanning from the 14th to the 17th Century, the Renaissance is known as the bridge between the Middle Ages and Modern History. It started as a cultural movement, originally in the area of Florence, and quickly spread throughout the rest of Europe, marking the beginning of the Early Modern Age. In fact, a recent essay in the Harvard Business Review compared Renaissance Florence to the Silicon Valley model, concluding that this “hothouse of innovation offers lessons as relevant and valuable today as they were 500 years ago.” Meanwhile, an academic paper published a few years ago underlined the highly innovative approach of commercial and economic strategies applied during the Florentine Renaissance. This ongoing interest from scholars and experts alludes to an important fact: lessons from the Renaissance can still be usefully applied to our times. Along with new forms of thought and planning, the Florentine Renaissance provided positive incentives and stimuli for an entire population. It revolutionized whole industries and challenged multiple sectors. The beauty embraced by Raffaello Sanzio (more commonly known as Raphael) the daring innovations created by Leonardo Da Vinci, diplomatic strategies policies put forward by Niccolò Machiavelli and broader education and legislative reforms, are just a few examples of Renaissance ideas which led to a wider European resurgence. Despite obvious differences between the Renaissance period and the present day, I strongly believe that a collective reflection on such key moments in our history can lead to a positive outcome for all of us. But how can we apply these Renaissance traits to modern times? As I often tell friends and colleagues, the Renaissance model is nothing more than the application of the good, the beautiful and the healthy to every aspect of life: from art and culture to science, politics, technology and the economy. The ‘good’ includes the way we act, treat other people as well as the way we produce things. The ‘beautiful’, to quote the Italian encyclopaedia Treccani, refers to “something that we like, not only due to its overall qualities of harmony and balance (in a place, object, living being, painting or book), but also for its moral qualities.” The ‘healthy’ is a moral aspect: integrity, honesty, respect, but also something that supports and contributes to the general health of each and every citizen. This is my vision of the Florentine Renaissance. The men and women of that era were able to simultaneously bring out the beautiful, the good and the healthy in everything that they designed, created and built. If modern Italy seems unprepared for a new Renaissance, or to importing a Silicon Valley model, then it should nevertheless still be possible for it to embody at least a part of this philosophy. When I travel across the country, I certainly do not feel a lack of energy, talent and passion all around us. The good, the beautiful, the healthy, are embedded in our DNA, they are part of our roots. It is our responsibility to apply these values, this expertise and this creativity to revitalize our country – and thus inspire the rest of Europe to do the same.